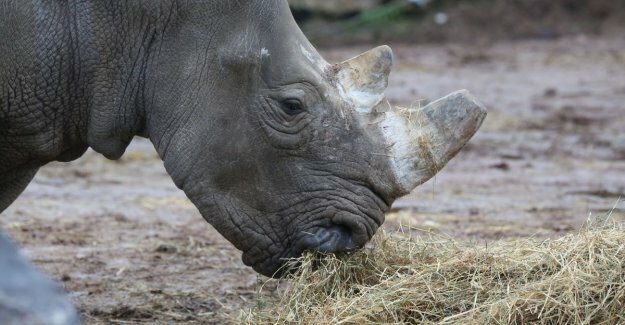 Memorable news from the animal park Pairi Daiza: the Southern white rhino Madiba is pregnant! “This is excellent news for this subspecies of the white rhino, which are in acute danger by poachers”, says Pairi Daiza in a press release. The last ten years alone, more than 7.100 of these animals were slaughtered for their horn.